It’s really important for us to frequently update the photo libraries for our client’s products so that we can generate as much exposure as possible. 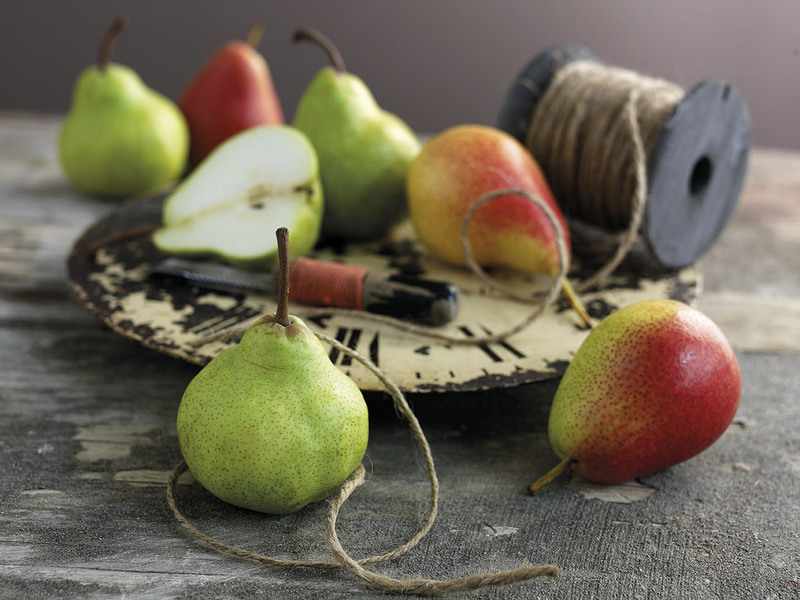 This week, as South African apples and pears are currently in season, we worked with Steve Lee Studios to capture some beautiful new lifestyle shots for use in the campaign. It’s important for us to plan ahead, so that we photograph the fruit whilst it’s in season, ready for use from the beginning of the following season. 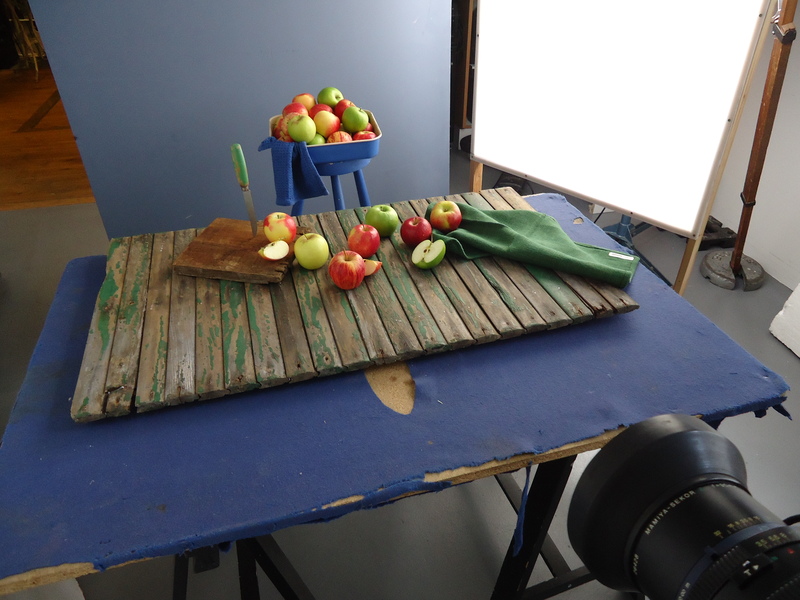 The delicious apples and pears were kindly supplied by Chingford Fruit and we spent the day styling the various shots using an array of wonderful props from the Topham Street Prop House. A great day of teamwork, very enjoyable and with great results!